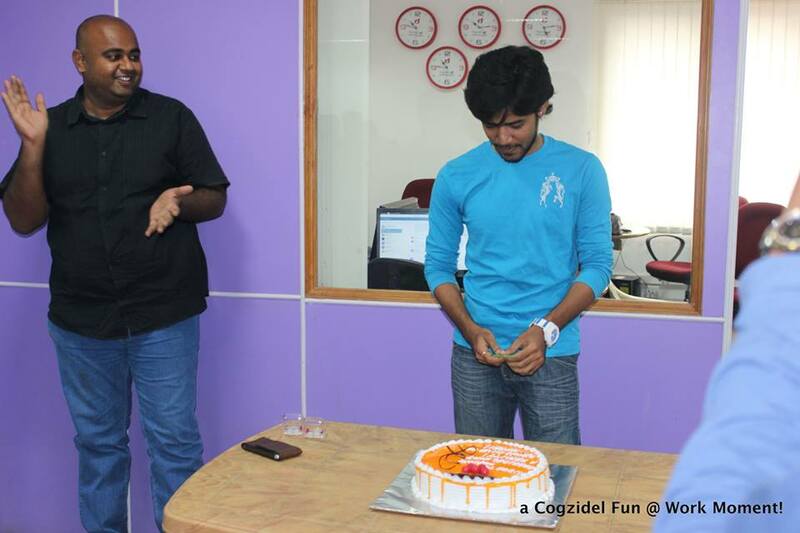 We celebrated the successful launch of Cogzidel Online Shopping portal http://shop.cogzidel.com/ with loads of bells & whistles! 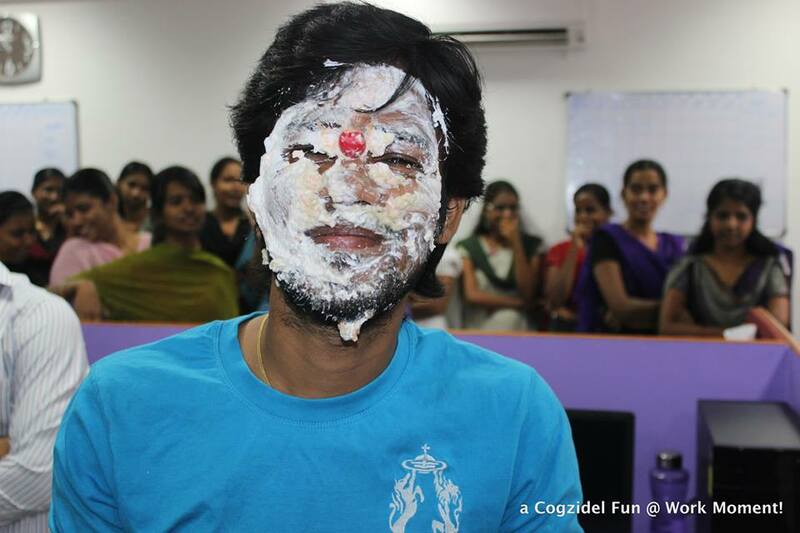 We awarded Arun Kumar as ‘Employee of the Month’ for the month of June 2014 for his stupendous efforts making Cogzidel Shop a reality! 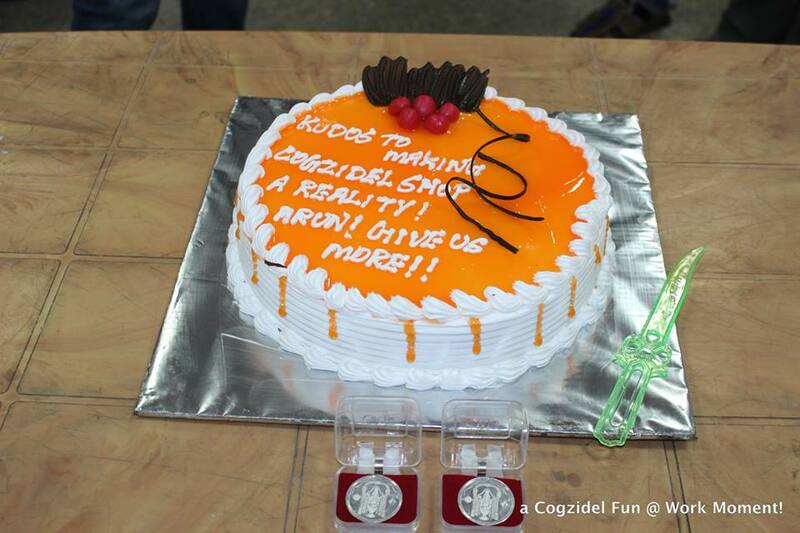 Here is the Cake Cutting moments captured at the event!! Next Entry Operation First Name!